Black Blow Fly here to discuss the impact of terrain in 8th Edition and how to use it to win. As you are well aware there are little to any rules regarding terrain at first glance, however terrain is one of the most powerful elements of the game and you don’t even have to roll any dice to use it to your advantage. It would be nice if all the rules regarding terrain appeared in one spot in the rule book but it’s not a big deal really. Eighth Edition is all about killing enemy units and holding objectives. Use terrain to help achieve these two goals. 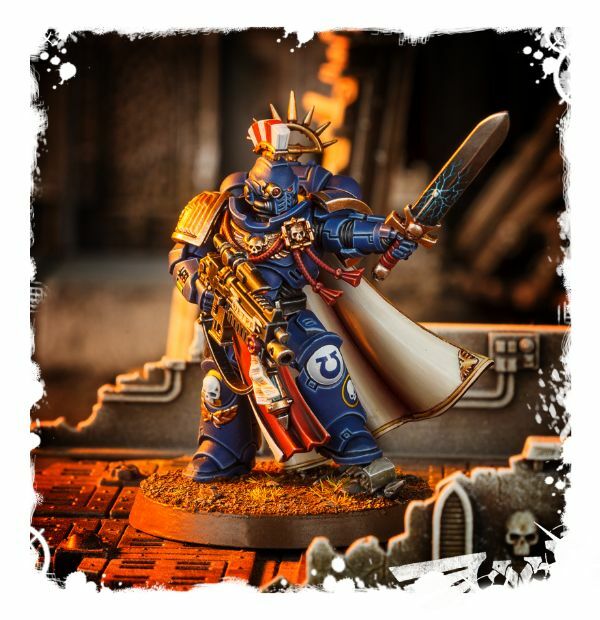 If certain units are in placed terrain such as infantry they receive +1 to their armor save, so for example Space Marines in power armor have a 2+ save in cover. 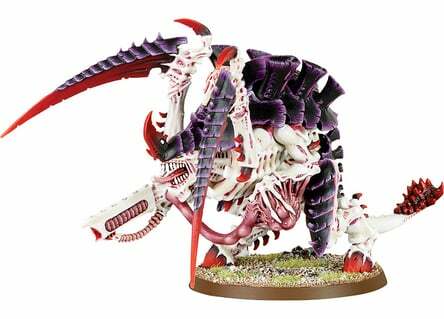 Note it’s hard for big models such as monsters and vehicles to benefit. This might not sound like a big deal but with the way armor penetration works now a unit with a 2+ armor save has a 4+ save versus ranged enemy weapons that are AP2 which is a lot better than a 5+ armor save. 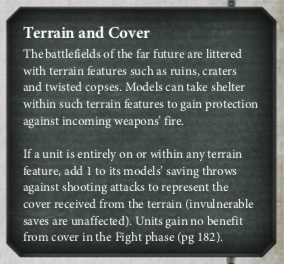 Note that flamer weapons no longer ignore terrain. Not bio-engineered for stairs – so sad. 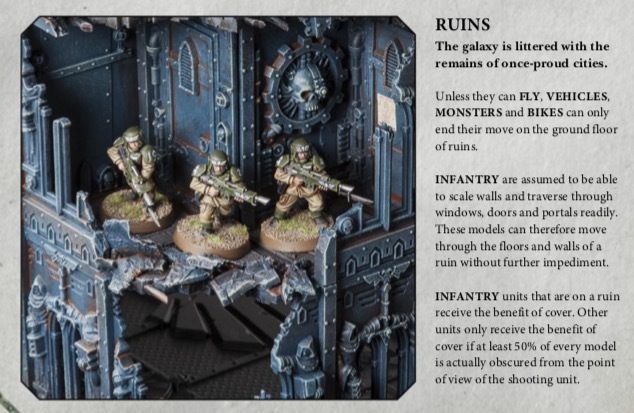 Certain units cannot enter some ruins terrain such as monsters and vehicles if they do not have the Keyword Fly, so there are certain situations where you can place your units such as infantry inside or on top of terrain so they cannot be charged. Carnifexen are so sad face these days – LOLZ !!! Forests subtract 2″ from a charging unit assault move and the Keyword Fly does not bypass this restriction. 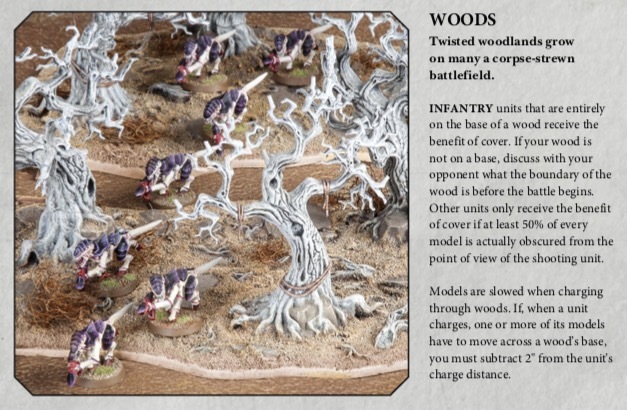 Note that a charging unit does not have to move directly towards enemy units it is charging, so sometimes depending upon the terrain you can move them around the forest to still engage since it’s no longer a direct path anymore. Last week I discussed House Rules and their disclosure… for example the ITC treats the first floor of ruins and buildings as completely blocking line of sight if a wall is completely between a targeted unit and an enemy ranged weapon – the target unit must be completely behind it though so be careful how you place your units to protect them. This ITC rule is in the public domain and I really like it a lot. It’s always very important to be aware of any house rules such as this one so you can take full advantage of them and not be caught off guard as well. I don’t always intervene, but when I do it’s…heroically. I will close with an advanced application demonstrating how to use terrain to your advantage. Suppose you have a melee centric character hiding inside a building to hold an objective. 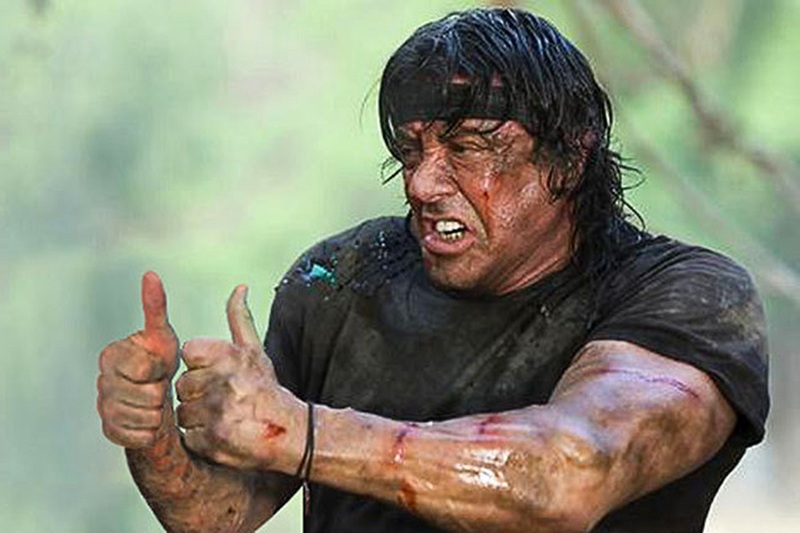 Your opponent has a non melee centric objective secured unit close by but outside and they want to take control of the objective by moving inside the building. Place your character between the objective and the enemy unit so it must move to within 3″ of your character to claim it. Once your opponent has moved their unit they won’t want to charge thinking they are safe now and they control the objective -> BUT WAIT… you can’t skip any phase as has been clarified, so use Heroic Intervention to assault them. This has been clarified on Page 5 of the latest rulebook FAQ. 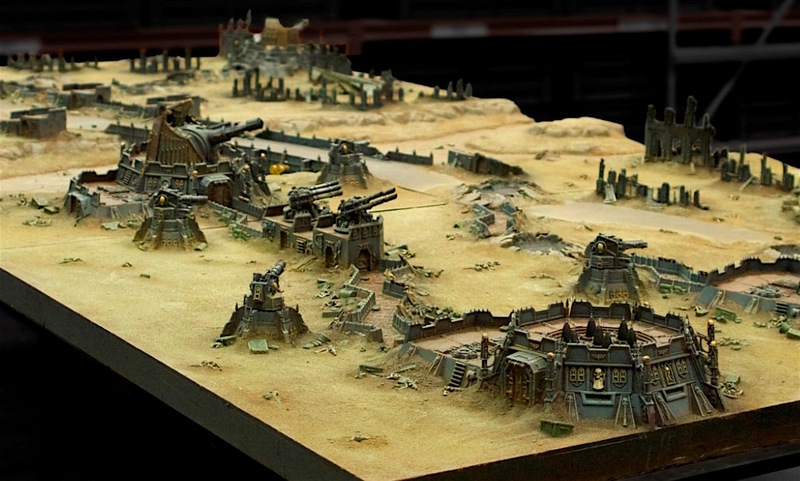 This terrain trick is Sly Marbo approved. ~That’s all for today. I hope you enjoyed it and learned some new things to help you improve your game.